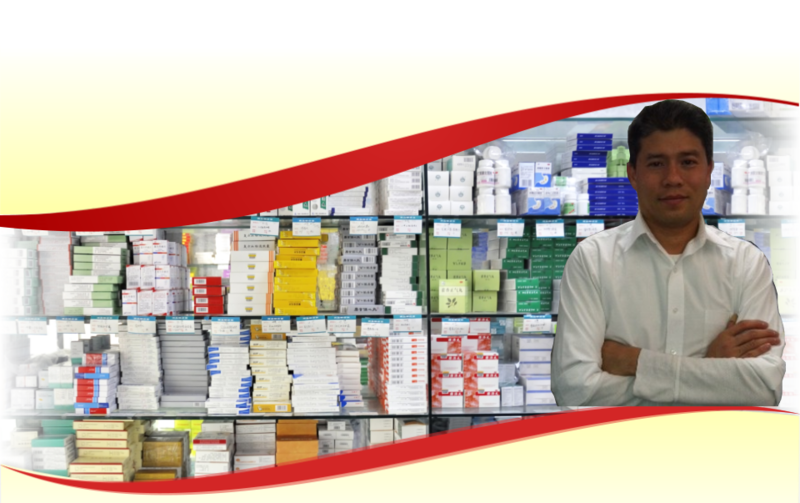 Are you looking for a pharmacist who can answer your medication inquiries? 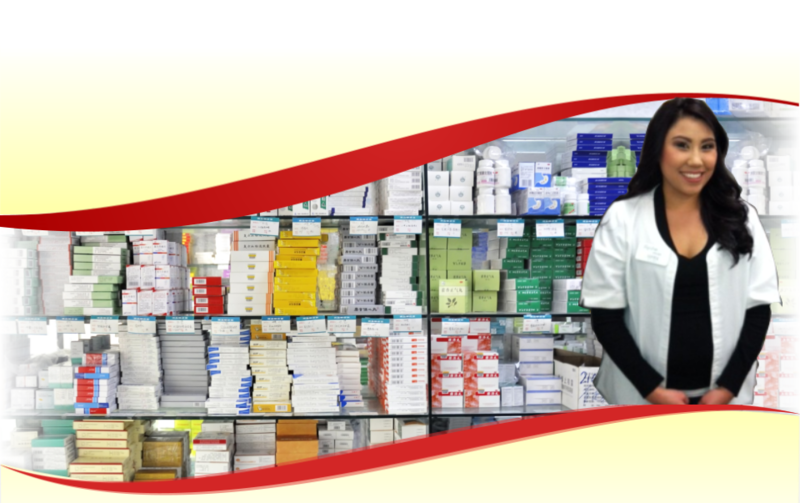 Our pharmacy consultation will be of great help to you. 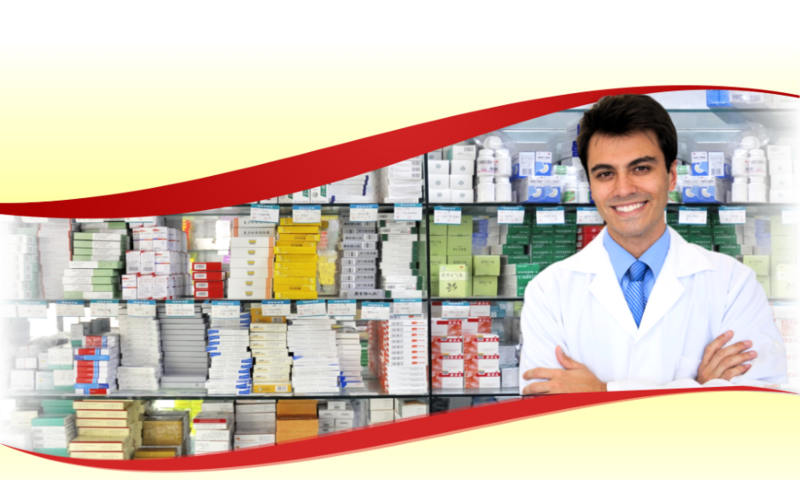 Geared with one of the best pharmacists in California, Teplow Drugs now offers an exclusive consultation with one of our pharmacist. 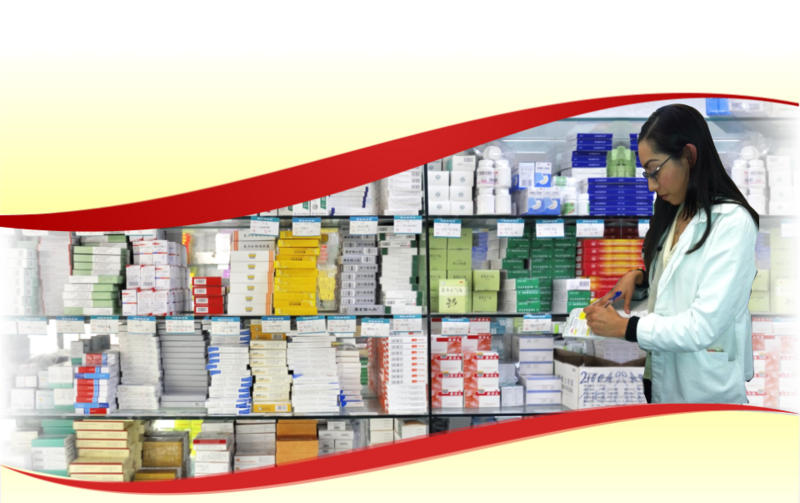 Our experienced and highly-competent pharmacists will extend their pharmacy knowledge and expertise to guide you with your daily dose of medication. Helpful tips about your medications. Answers to your medication concerns. 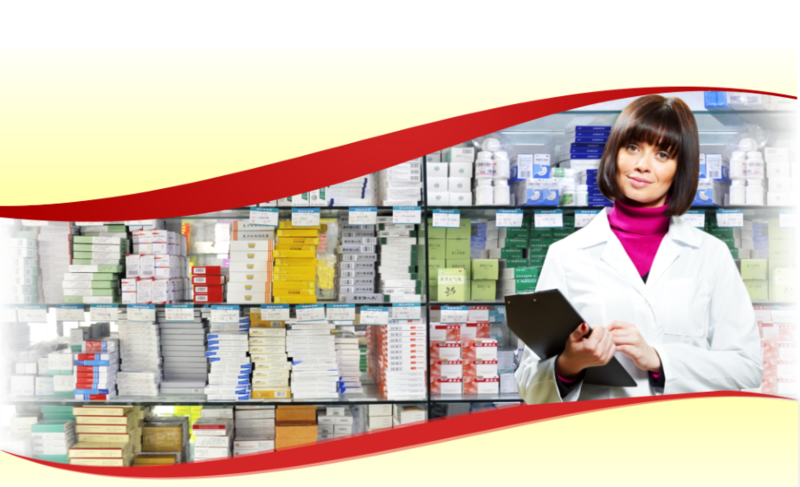 Avail of our pharmacy consultation today! 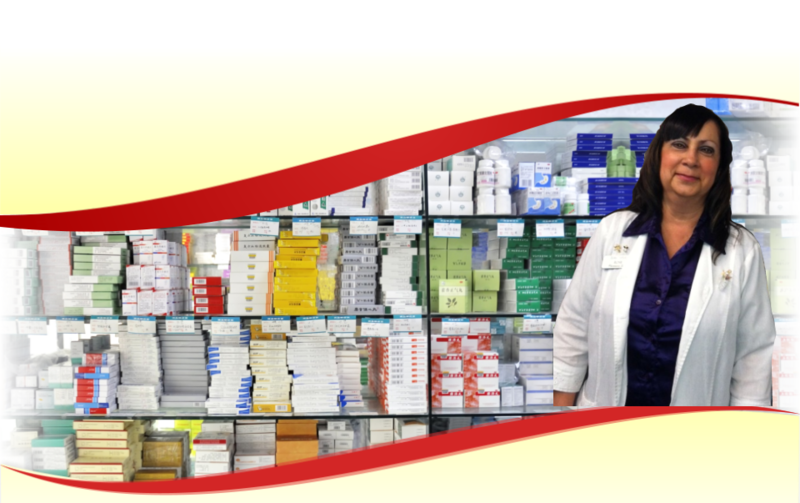 Our pharmacist will be happy to talk to you personally about your medications. Feel relaxed as our pharmacist will handle your personal and prescription information with confidentiality. Questions? Inquiries? 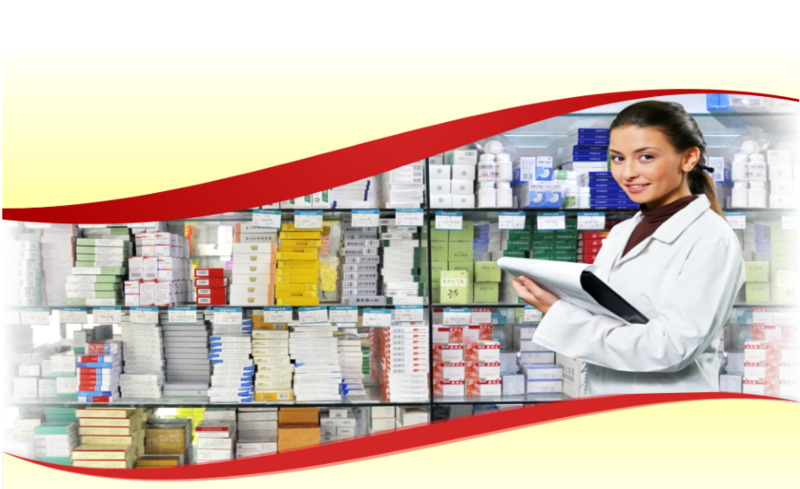 If you wish to schedule a consultation with one of our pharmacists or you want to talk with them through phone, kindly call us at 760-256-2726 or you may send us your inquiries by simply filling out our online inquiry form.